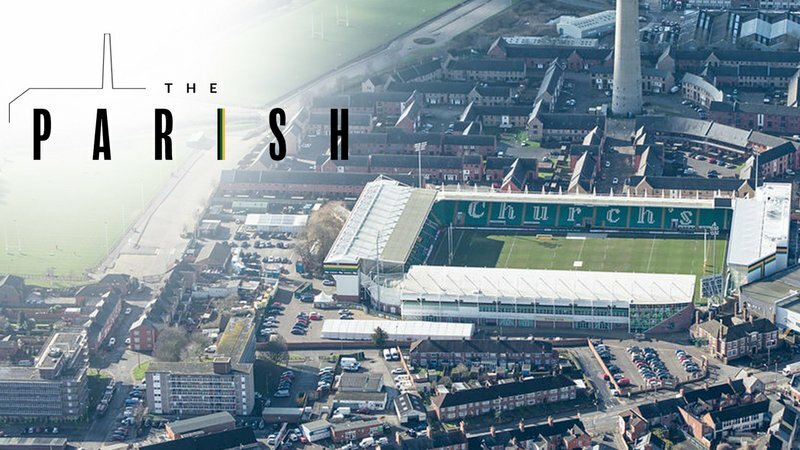 The Parish is a residents-only supporters club for those living in the area that immediately surrounds Franklin’s Gardens, as a way for Northampton Saints to say ‘thank you’ to our neighbours for their support. With almost 140 years of history, Franklin’s Gardens is an integral part of the St James’ End community and The Parish allows the Club to give back to our neighbourhood in an exciting, tangible way. Northampton Saints staff have also committed to undertake an annual community initiative aiming to enhance the area within The Parish boundaries; the first of which will be a litter collecting day in the summer of 2019. *match to be nominated by Northampton Saints.